Abstract: Self-determination (SD) disputes are some of the most common conflicts in the world. Around a third of the civil wars in the last decades relate to demands for increased autonomy or independence (Sambanis and Milanovic, 2014). While the literature has mainly focused on the most violent conflicts, such as civil wars, recent studies have acknowledged the diversity of strategies adopted by groups within SD movements, including a wide range of less violent and non-violent strategies (Cunningham et al., 2017; Cunningham, 2013). Recent cross-country data have shown how these strategies differ not only between SD movements but also between groups that take part in each SD movement (Sambanis et al., 2018; Cunningham et al., 2017). Of the more than three hundred stateless nations and groups pressing for greater self-determination, around 12% are indigenous groups in The Americas (Sambanis et al., 2018). Their claims are mostly an increase in autonomy within the state rather than independence. In this talk we focus on a particular case: the conflict between the Mapuche indigenous group and the Chilean state. We introduce MACEDA, the first systematic record of the events related to this conflict. The conflict has its roots in a military confrontation in the second half of the nineteenth century, which ended in the incorporation of the Mapuche territory into the effective control of the Chilean state, with most land privatized and the indigenous population confined to reductions. Disputes over land and other resources as well as claims for greater autonomy have existed since then. We focus on the post-dictatorship period, collecting data between 1990 and 2016. MACEDA reports almost 2,000 events manually coded from local media. 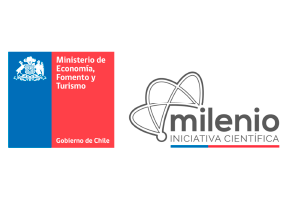 With these data we show a wide-range of strategies adopted by different actors within the Mapuche SD movement. The strategies refer to non-violent actions beyond institutional politics, such as land invasions, mass demonstrations and hunger strikes, as well as actions adopting a varying degree of violence including arsons, riots and bombs. We also report the responses by the Chilean state, which include police raids, ejections, detentions and the use of the anti-terrorism law. Beyond shedding light on the strategies taken by the actors within this SD conflict, we provide information about the evolution of these strategies. The conflict has become more violent over time, and the number of strategies and actors involved has increased and diversified. MACEDA provides data that is useful for the understanding of the determinants, mechanisms and consequences of the Mapuche SD conflict. Moreover, the data set contributes to improving the understanding of indigenous SD conflicts, and less-violent SD conflicts in general, for which only scarce empirical literature exits. About the speaker: Alejandro Corvalán obtained his BSc. and MSc. in Physics, and MSc. 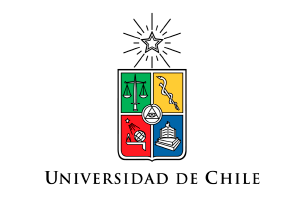 in Economics at Universidad de Chile, and Ph.D. in Economics at New York University. 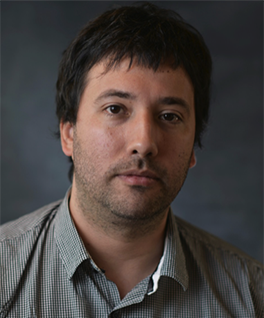 He is an Associate Professor at Universidad Diego Portales and Research Associate at the Millennium Institute for Market Imperfections and Public Policy. His research field is Political Economy. Date: Friday, June 29 2018, from 12:00-13:00. 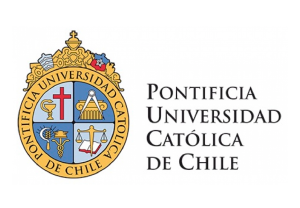 Venue: Sala N Bralic , Facultad de Matemáticas, P. Universidad Católica, Campus San Joaquín.